This is not strictly an experience day, but all the experience companies sell these packages where you can adopt animals, and I think they’re a great gift that’ll be appreciated all year long. And at these prices, you can use “adopt an animal” as stocking fillers – a little something to gladden the heart (and benefit the animals too) – amidst all the other gifts and presents. And you’d be surprised how much this gift is appreciated and remembered long after much more expensive gifts have broken, gone out of style or been forgotten. Imagine how your mum would feel if she got to adopt an orangutan for mother’s day. 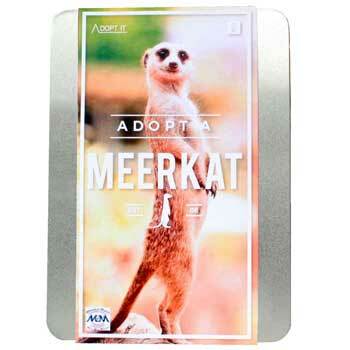 Or your girlfriend if she got to adopt a meerkat for her birthday gift or Christmas. Or anybody else if they got to adopt their favourite furry creature as an unforgettable original cheap gift idea. 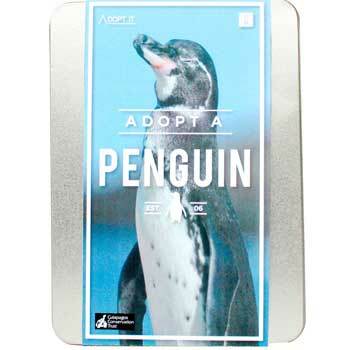 You can even let your auntie adopt a penguin. – with prices updated in real time – so what’s it to be? Orangutan? Meerkat? 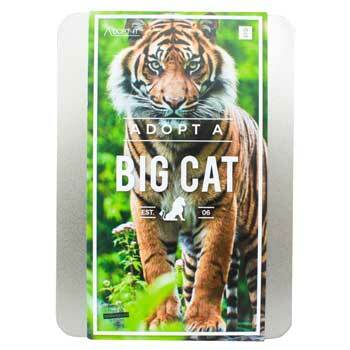 My dad doesn’t know it yet, but he’ll be adopting a tiger for his birthday! But my own special favourite is adopt an alpaca – I think they’re such cute woolly things, and very intelligent too, and did you know they whistle when they’re nervous? Yes, for around £25 you can adopt a real live furry animal – something as cute and cuddly as a meerkat, as lovable as an orangutan, or even as cute as a polar bear. You wouldn’t believe the range of animals you can adopt, and how cheap adopt an animal can be. At these prices you can afford to give them to everybody, and even have an adopt an animal left over for yourself. What happens when you adopt an animal? 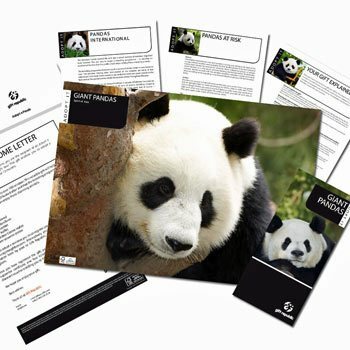 When you adopt an animal for a loved one, they will be able to register themselves as the adopter of a named animal, get a great photograph of their new addition to the family, and get regular updates on how their animal is coming along. 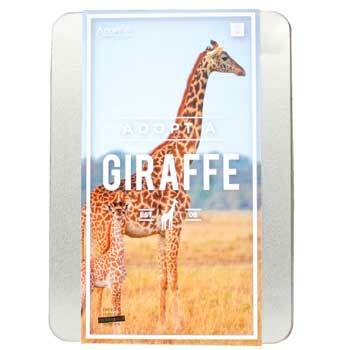 And money from the adoption goes straight to the zoo as a valuable part of their income. 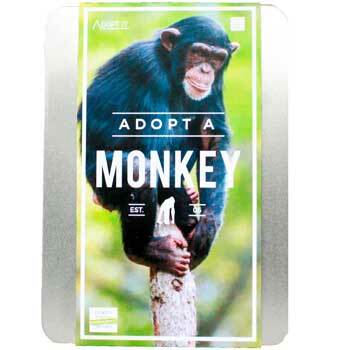 So they and you do their part for conservation, support the efforts of a top zoo to give animals a better life, and they get to adopt their very own animal, without any of the trouble of having to look after it! 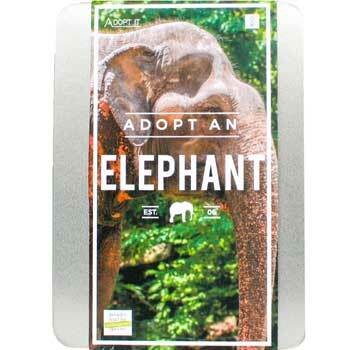 Adopt an animal experience4Sarah FirminAdopt an animal as an unusual gift for an animal lover. 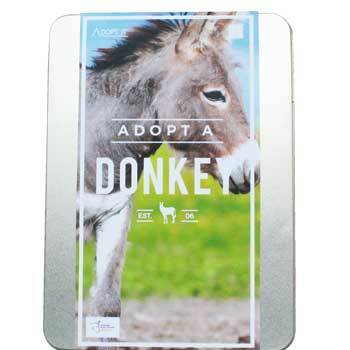 Whatever your budget, and whatever kind of furry friend is your favourite, there’s an adopt an animal gift package to suit you. It’s one of the cheapest gift ideas and one of the best gift ideas too, so you win both ways. Adopt an animal today.